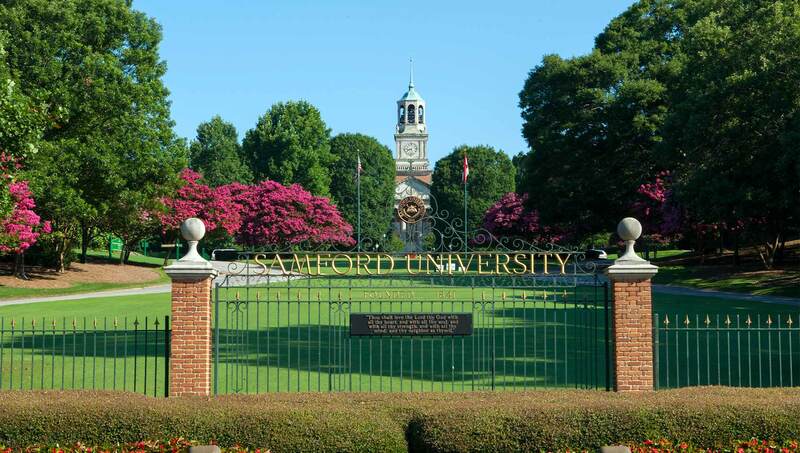 Samford University has one standard stationery format. Stationery printing requests should be directed to the Samford Print Shop at 726-2830, or via email at print@samford.edu. Samford University has one standard letterhead and envelope format to present a consistent visual identity. The guidelines for these items may be found in university policy 1.04. (Samford Athletics has a separate stationery system that adheres to NCAA guidelines.) Electronic letterhead can also be created. Stationery requests may be made directly with Samford's Print Shop at 205-726-2830 or print@samford.edu. Samford's Print Shop can also create notecards, envelopes, invitations and programs. Requests may be made directly with Samford's Print Shop at 205-726-2830 or print@samford.edu.